This week we are taking a look at Road Dawg, a resinous and gassy strain bred by Karma Genetics in collaboration with Top Dawg Seeds. 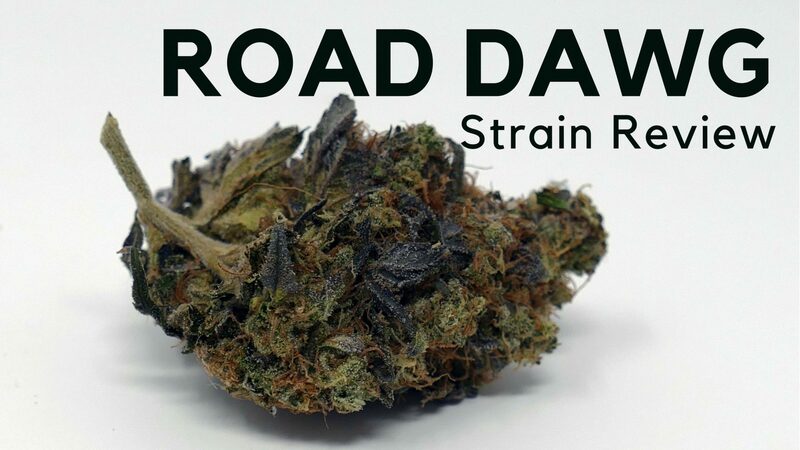 Road Dawg combines Stardawg x Biker Kush and tastes just as you’d expect if you’ve had the pleasure of trying either of its parent strains. The two phenotypes we are covering today, labelled #2 and #9 were grown by The Dead Fox Collective. Both phenos of this look great, but they do look slightly different – I’m unsure if they are from the same grower, and suspect they could be from two different grows. Pheno #2 of the is dense, compact and a little leafier; however, it looks dank with dark leaf bases spread across a lighter and trichome-covered green bud. Pheno #9 looks lighter, slightly more delicate, and less stacked than pheno #2. It has just as many trichomes but a slightly better manicure, leaving no leaves or bases. 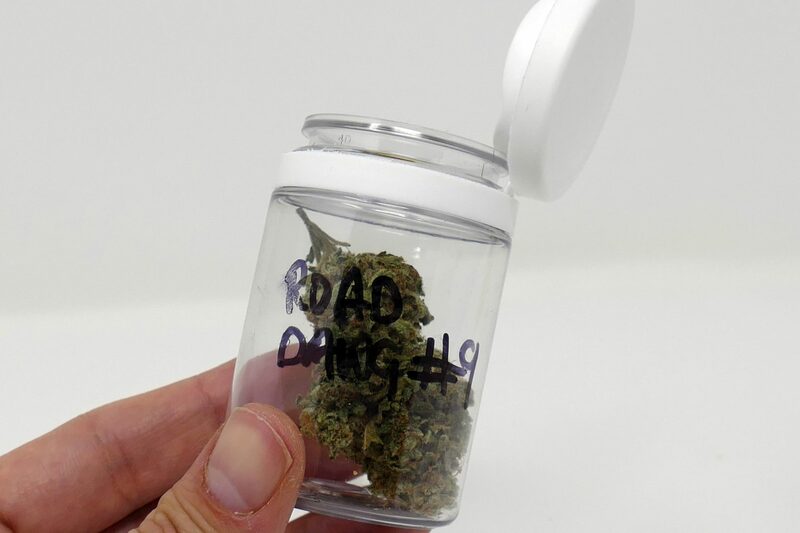 Road Dawg is a gassy, pungent strain, releasing a strong aroma which multiplies tenfold as the bud is broken open. Imagine Holy Grail. 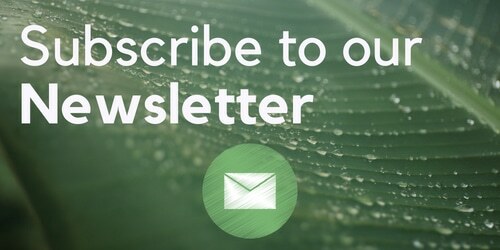 Imagine Chemdawg. Imagine OG Kush. 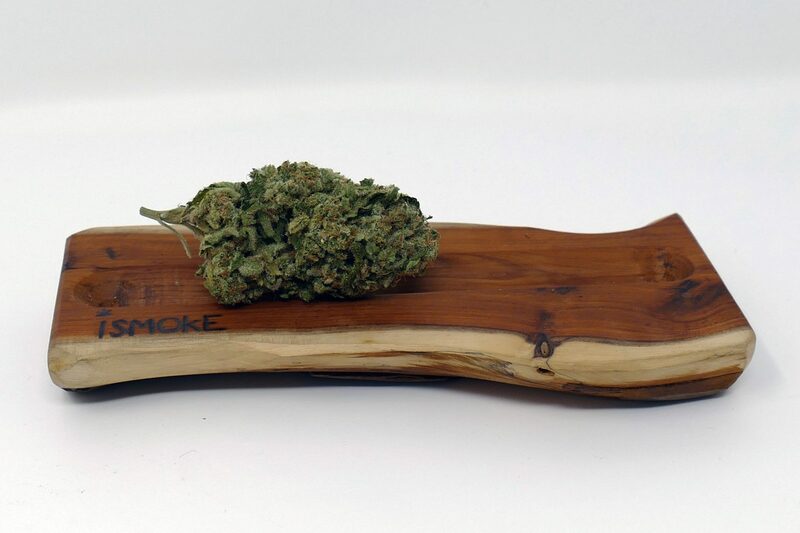 Combine all those sorts of piney aromas into one, and you can start to get an idea of the scent of this strain. Pheno #2 smells slightly gassier, but both have a rich scent which perfectly combines their parents (Stardawg x Biker Kush). Pheno #9 almost captures hints of tropical fruit – almost – about as much as a fruity-ish Stardawg would. The is also a slight sweetness to the #9 that is missing from the aroma of Pheno #2. Pheno #2 of the Road Dawg is a gassy, expansive hit that pulls sweetness out of hat like a short-sleeved magician suddenly pulling out a rabbit. The initial bong hit makes me cough and my eyes water, but the taste is delicious. Pheno #9 goes down a little more smoothly, but is missing some of the flavour I got on the first hit of Road Dawg #2. This time, however, I get a piney aftertaste on my tongue and less of an urge to cough. Both phenos of Road Dawg taste great through the bong. But how do they press? Here’s a new section – the squish! I used the RosinBomb Rocket to press the Road Dawg into solventless cannabis extract. 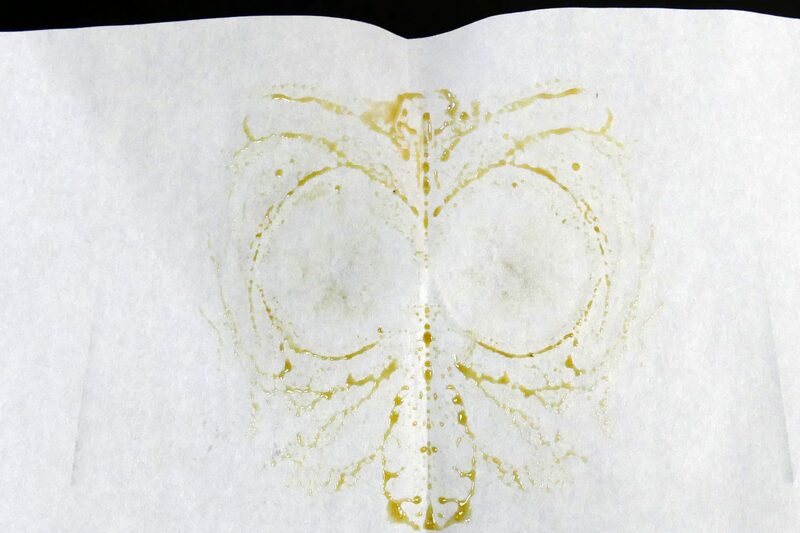 Road Dawg #2: Pressed well; however the resulting rosin is too volatile to collect properly. 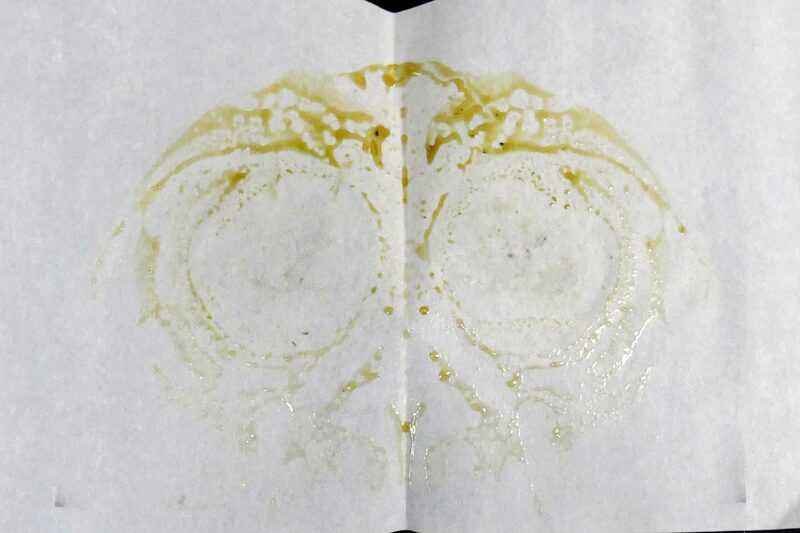 Road Dawg #9: Pressed well and rosin texture and quality was good. I dabbed both to get a better idea of terpene profile, but on this occasion found a comparison difficult due to pheno 2’s extract not collecting on the tool. I did still do two “Tiny Terpy Dabs”, which worked nicely along with the effects of the two bongs which were already sinking in. 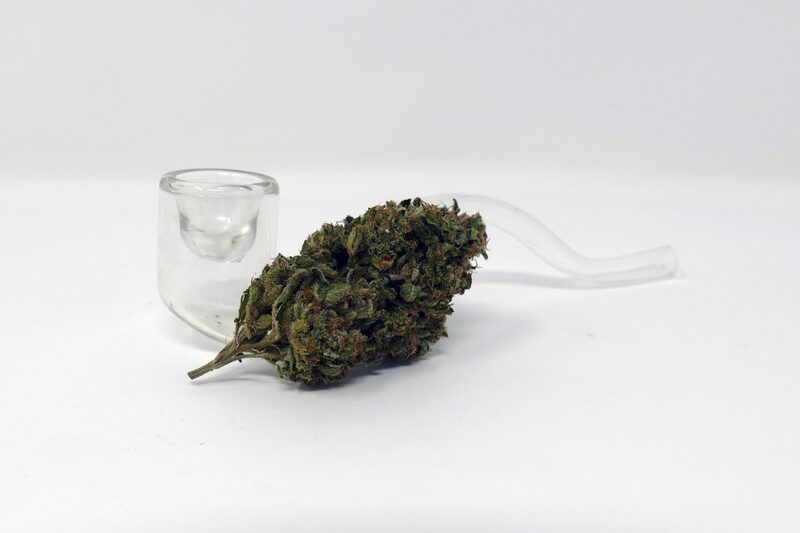 A bong of Road Dawg seems to hit me in under a minute. I’m quickly lifted away from sobriety into a hybrid high which encompasses effects including happiness (uplifting), inspiration/creativity and also a general sense of good-feeling throughout the body. 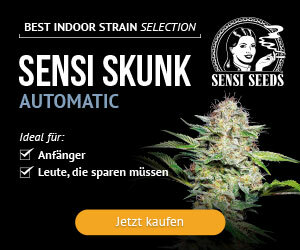 Make no mistake – this isn’t a Sativa-led high – I found this balanced; perhaps a strain I could enjoy in the morning/during the day (although after two bowls and small dabs I was quite high). Overall, I enjoyed sampling two phenotypes of Road Dawg for this week’s smoke report. 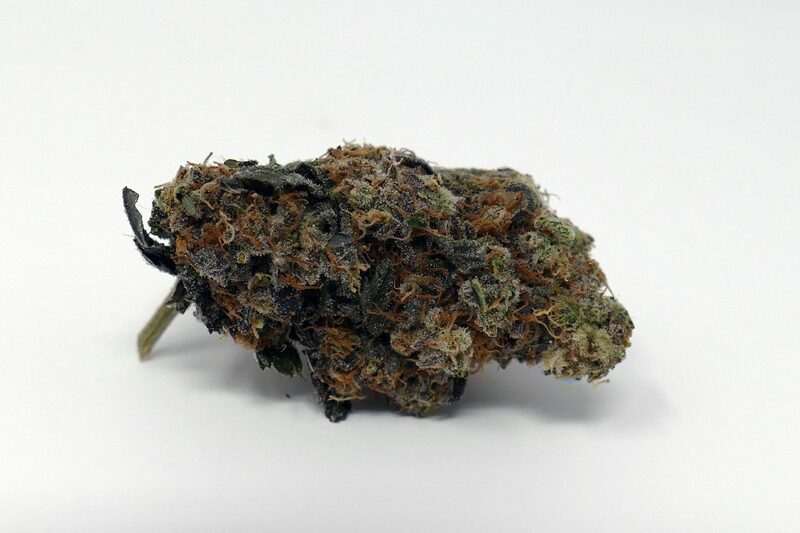 This strain captures the gassiness that I love in cannabis strains rather well, putting it up there with some of my favourite-tasting cannabis strains. The effects are very enjoyable, and I could enjoy this strain at any time of the day.